Hi lads,maybe its the time of year but it's been quiet on here for a while,but i'd love to know when the next fish n meet is,because i'm a beginner and i want to get some info on rods, reels etc. cheers paul. Fish and meets don't happen too often these days.Just look out for when a few lads are going out and tag along.You will be made more than welcome. Paul, there is a match on Sunday at Vale Park, come along and just chill, there will be all sorts of Rods/Reels/Gear on show, that's for sure. Even though it says it's a "Match", anyone and everyone will be there to help you, honest.. The First match had a few "guests" fish with us, and it was a good day out. 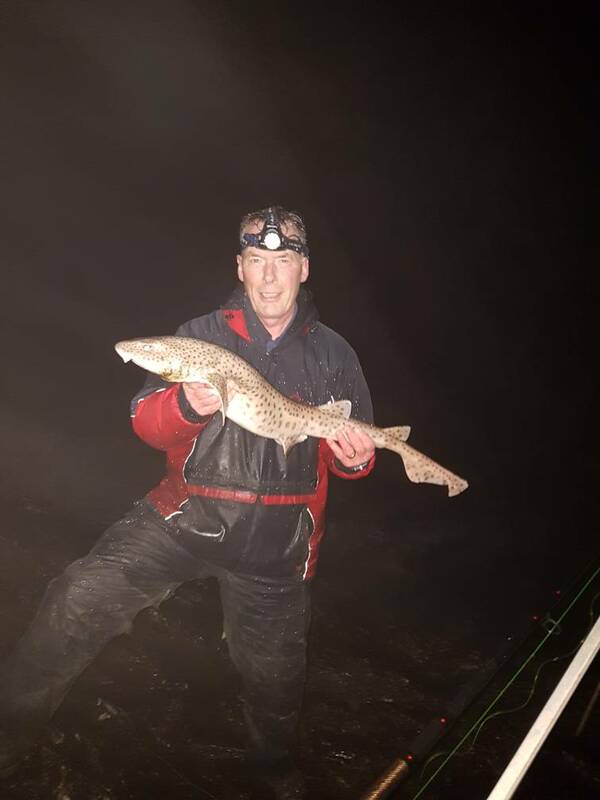 Not much point in the meets these days,as the active site members fish with each other on a regular basis,and as Andy has said,we have the league matches too....check out the fishing sessions section and come along whenever you fancy. I've just noticed this topic is from March. G'Blimey wrote: I've just noticed this topic is from March. Finger on the pulse eh.